On Safari Titles by Aimee Harrison are PU/S4O/S4H friendly. Sweet Summer Treats Titles by Aimee Harrison are PU/S4O/S4H friendly. School Daze Word Art by Aimee Harrison are PU/S4O/S4H friendly. Hello Halloween Titles by Aimee Harrison are PU/S4O/S4H friendly. 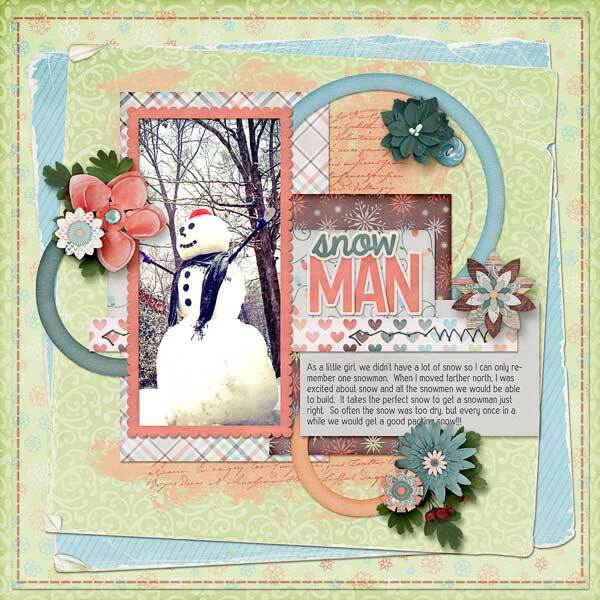 Joyeux Titles by Aimee Harrison are PU/S4O/S4H friendly.